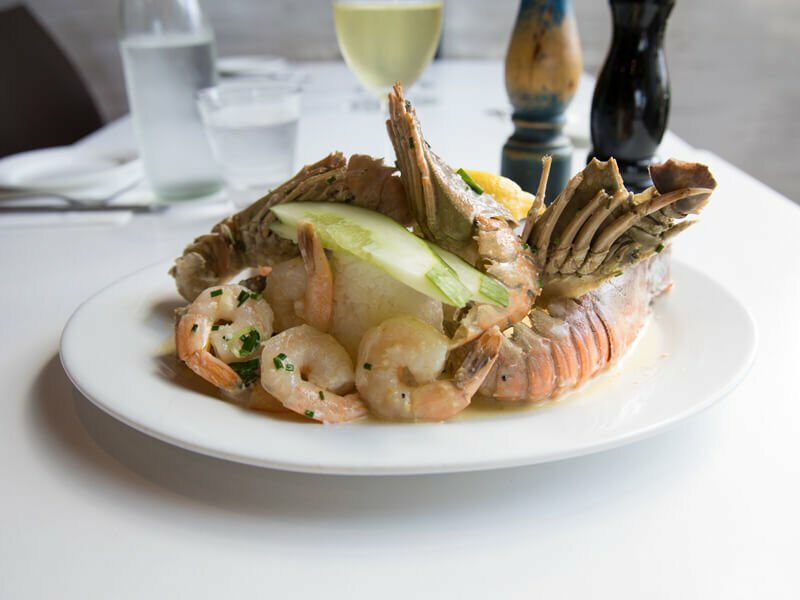 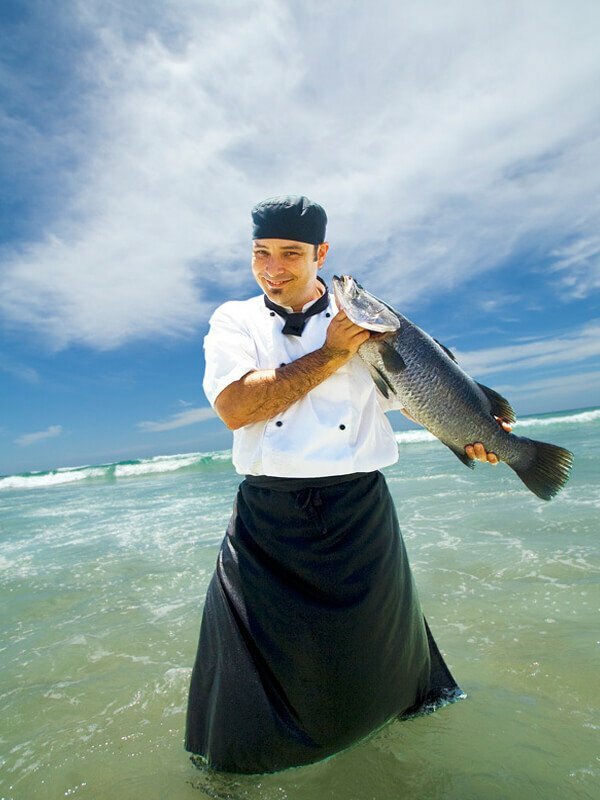 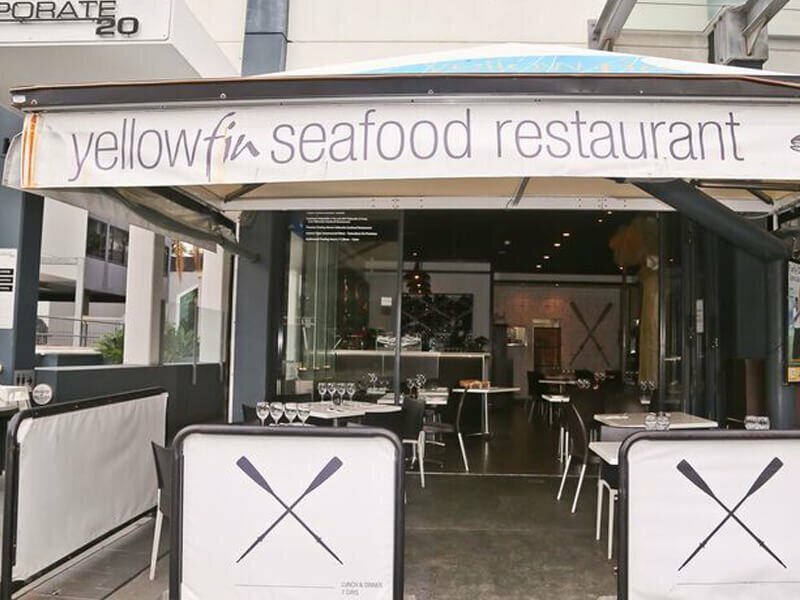 At Yellowfin the focus is on serving the absolute freshest fish available at a reasonable price with impeccable service and well-trained staff. 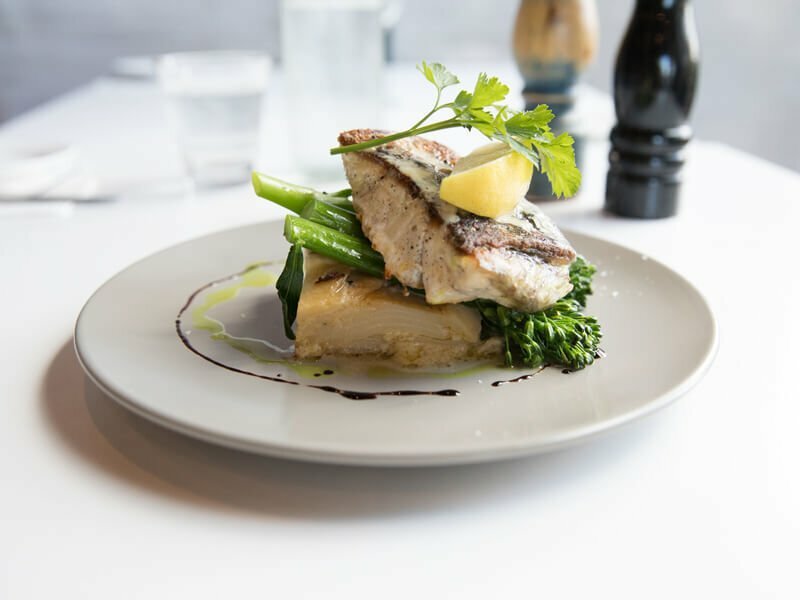 Meat eaters are also well catered for and we also offer a diverse range of fresh pastas, tasty desserts and a children’s menu. 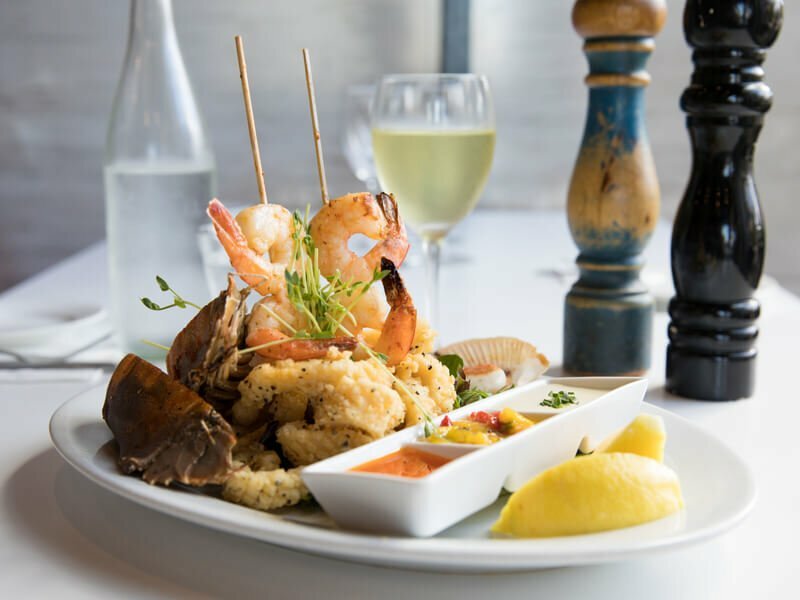 With an extensive wine list, Yellowfin Seafood Restaurant offers a truly memorable wine and food experience enhanced by seemingly effortless, efficient service. 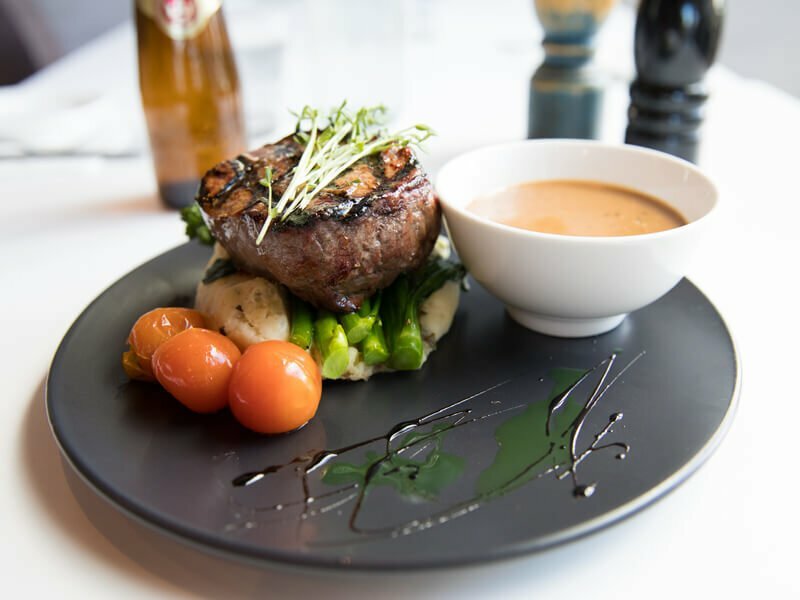 *Good Food Gift Cards are not valid with any discounts, offers or set menus. 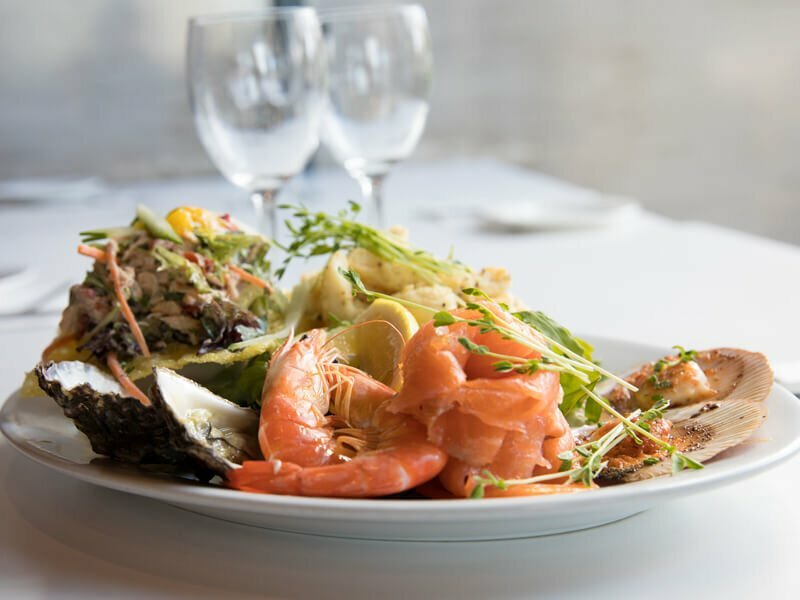 Have a friend that would enjoy dining at Yellowfin Seafood Restaurant?